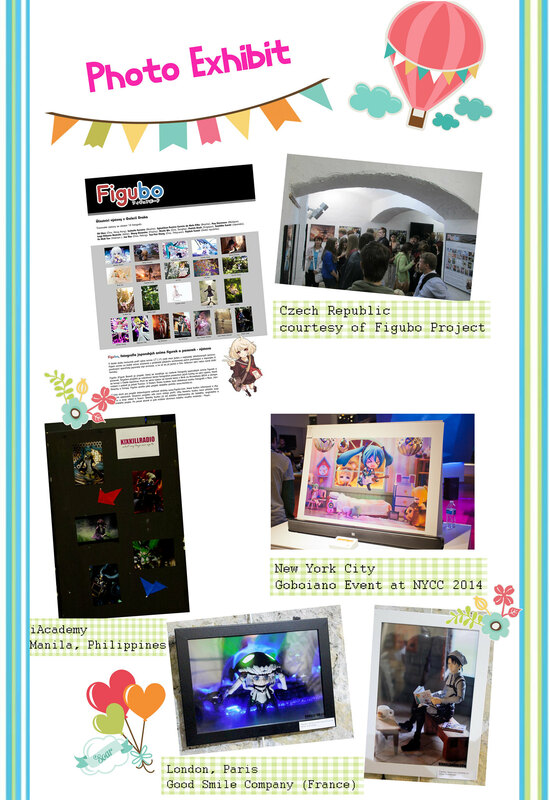 2014 is one of the best year for me in my hobby life. There are so many memorable experiences, fun times and exciting events in my life. 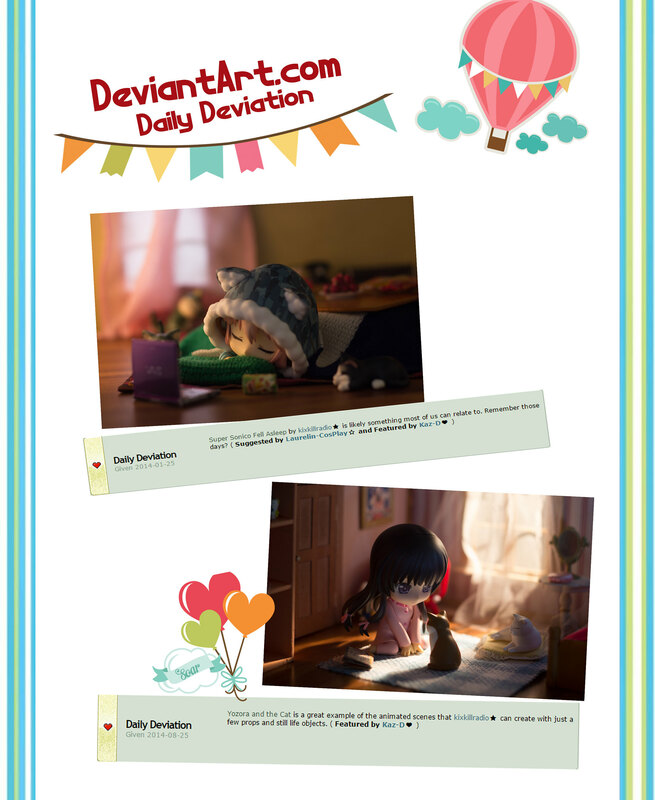 The year welcomed me with a Daily Deviation award from DeviantArt last January. It was cold that month and I decided to make a Kotatsu-themed photo sets. Six months after my first Daily Deviation of the year, “Yozora and the Cat” has received lots of feedback in the community. In February, Mamitan of Good Smile Company sent me a message. It’s a dream come true when Good Smile Company noticed my work. In the message, they told me they’d be sending me some of their event exclusive figures (WOW!). Good Smile Company is the reason why I fell in love with figure collecting. Whenever I look back, it’s still a wonderful feeling. It’s really amazing to be working with Good Smile Company. Of course, Kotobukiya has released more Cu-poche figures this year and I am falling in love with its articulation and cuteness. It’s always nice to take pictures of these lovely girls. Whenever I got a package from Kotobukiya, it brings me back to that same feeling, just like the first time I ever received a figure from them. The good guys of Kotobukiya especially Mr. Dan Lujan are really nice to me, they even sent me a Holiday present last year. I was also invited to participate in few photo exhibits that was held in different countries. I was really excited and happy that many people were able to see my work. I’m also in Myfigurecollection.net and from time to time, I share my work for other figure collectors to see. It was really nice to see my work on the front page and received a Picture of the Day award. In 2014, I also attended the biggest toy convention in the Philippines and met fans in Metro Manila. I also met new friends and found love, thanks to Toycon. In that event, I also sold copies of my very first photo book and prints. In September-October, I sold hardbound copies of the book worldwide more than I expected. I am really grateful for the support given to me by fans and friends from different part of the world. I wish to give inspiration and spread the love for this hobby. I also attended Toycrewbuddies meet up last November to see other enthusiasts in the country. It was nice seeing them all. 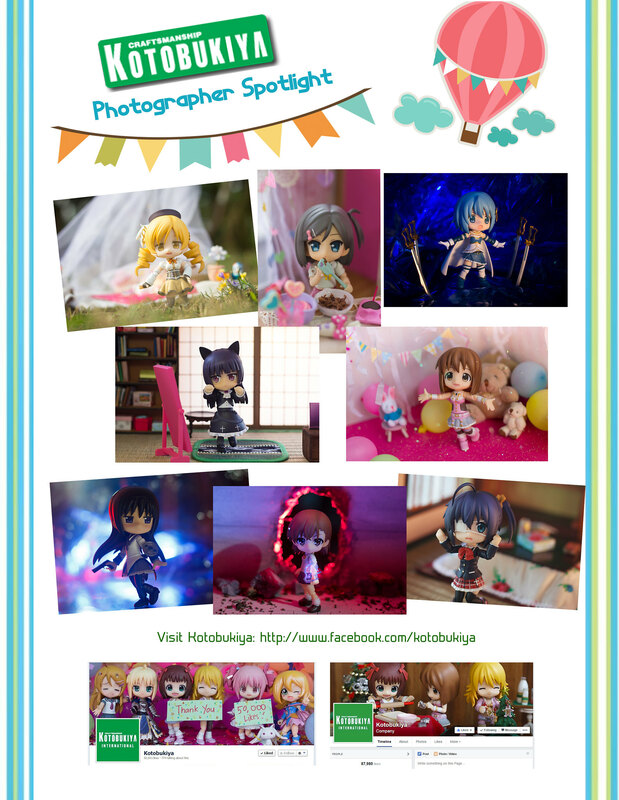 Sometime in 2014, I was also invited by GMA News for an interview to be featured on their website regarding Toy Photography. 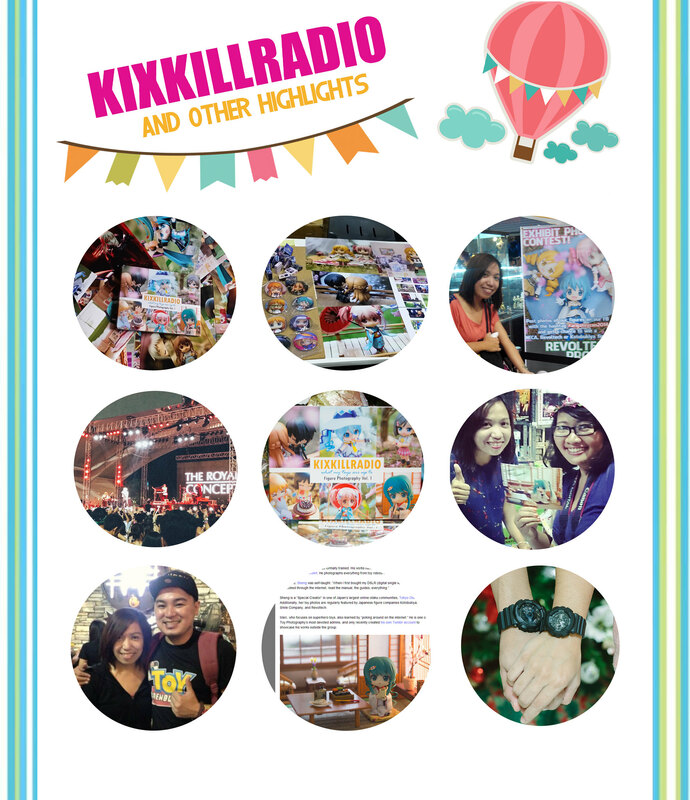 These are just few, but I received so much blessings last 2014. I am ready for 2015, bring it on! I will end this post with the Holiday-themed photos shared on my Facebook timeline. Have a happy new year everyone! 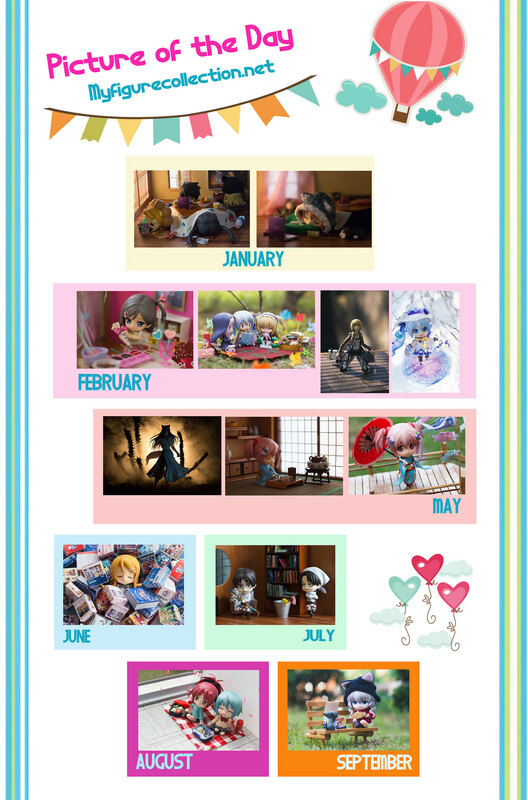 Next It’s Cu-poche New Year: Happy 2015! Happy new year and belated Merry Christmas Ms. Sheng!!! 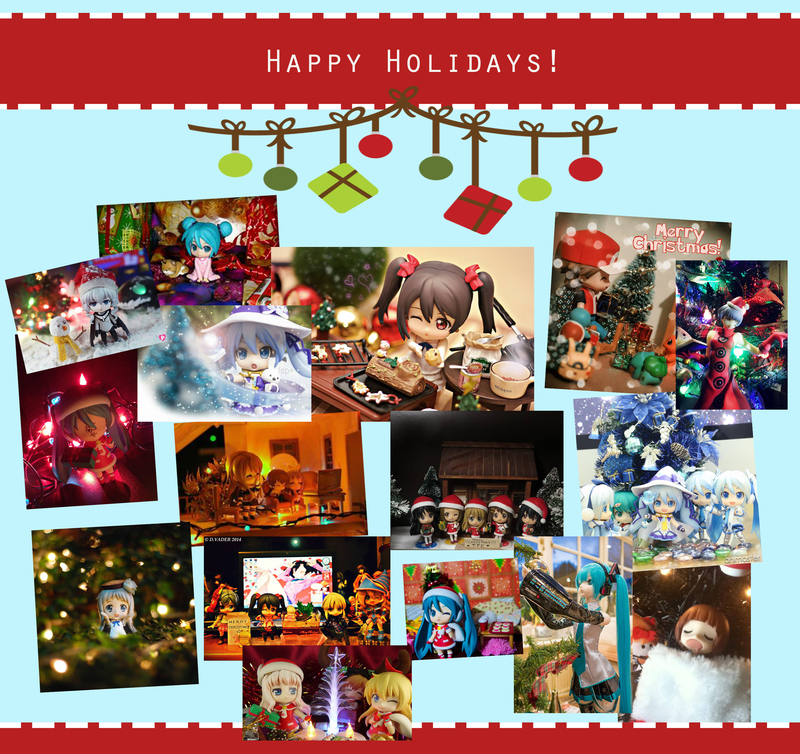 Thanks for featuring my Christmas Santa Miku! Haha. And I am really happy for you for the many milestones this year, I’m sure there’ll be more for 2015. As a beginner collector I really did fall in love with GSC nendoroids especially the first time I saw your posts about them ~ so thank you so much!!! You’re welcome ❤ Photos that you put so much love and effort are deserved to be shared. 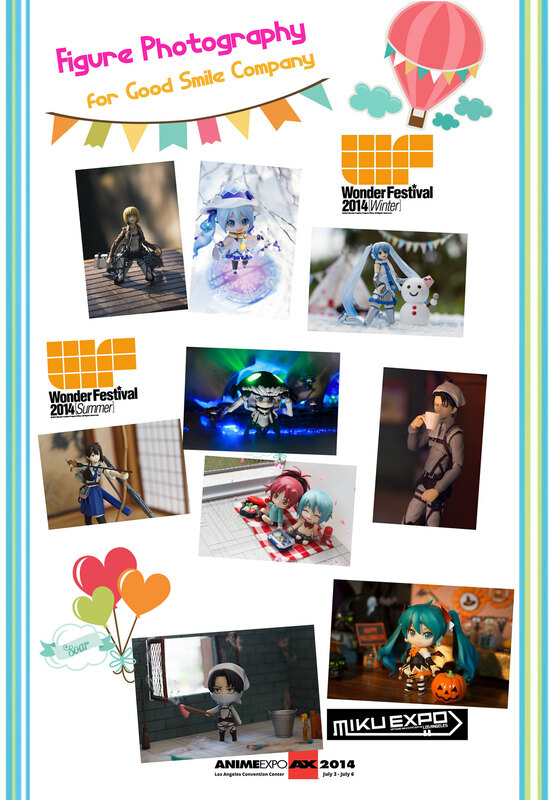 Have a wonderful new year to us all figure collectors. Keep doing what you love! I’m very happy for your milestones this year and for sure there’ll be more next year 2015! Thanks for being an inspirationa when I’ve started looking up about nendoroid what really made me love them more are your pictures! 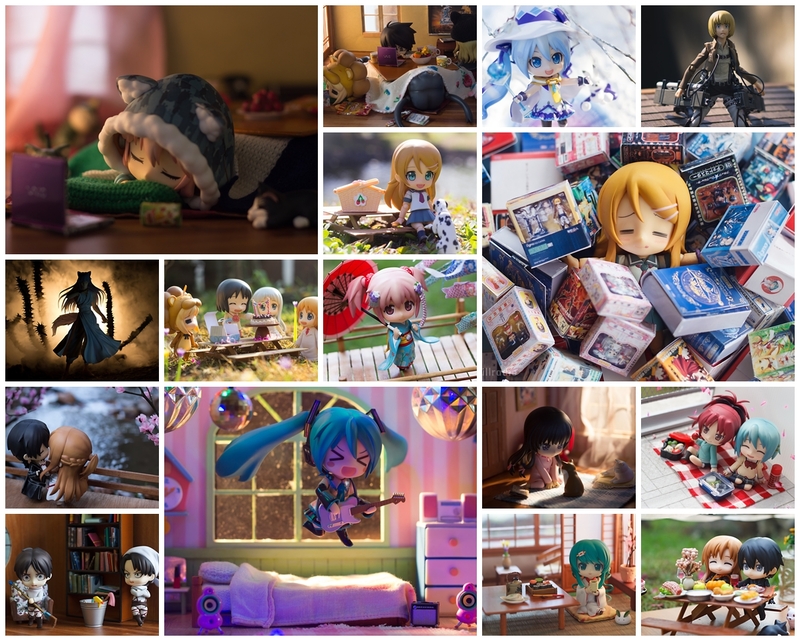 Your Nendoroid pictures are always full of positive emotion and have great looking background sets. Thanks Wieselhead! I love your works too. ❤ Let's do our best this new year!